Freshen up your home with our woven canvas blockout eyelet curtains. 330gsm polyester plain canvas, with 3 pass blackout coating, they are ideal for providing a stylish update whilst helping to block out light and draughts from windows and doors with a full lining. 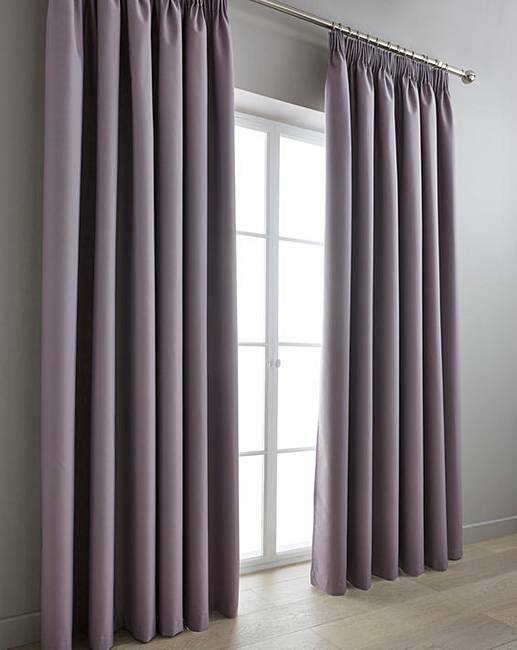 A pencil pleat header makes the curtains easy to hang on a pole with rings or on a track.